It’s no secret that global warming is one of the most pressing issues of our time. Record greenhouse gas emissions are causing higher global temperatures, melting glaciers, rising sea levels, and erratic weather. It’s clear our society needs to take action, and as a result, many companies have begun to develop green initiatives in the workplace. Whether it’s encouraging employees to save paper or replacing windows to save energy, there are a myriad of ways offices can go green (and even more evidence that you should...immediately). Sustainable office practices can take on many different forms, the question is, where will you start? There are many green tips for the office that are fairly easy to implement. 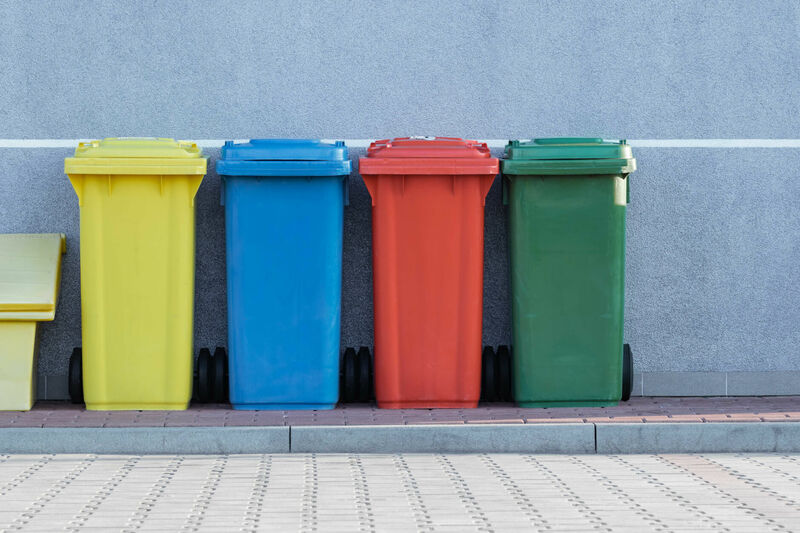 Recycling should be a number one priority because it requires little effort for employees and little cost for the company. Bins can be set up around the office with clear labels to show which items should be separated and where. Throwing recyclables in a different bin takes so little effort, most of the time it’s just a matter of having the bin there. Beyond recycling the resources you do use, think about ways to reduce what you consume in the first place. There are a million ways to save paper in the office, from the kitchen napkins to the printers. Companies can switch out disposable paper (and plastic) utensils and dishes, for reusable ones, which not only cuts waste but costs over time. Consider setting printers to print on both sides of the paper by default, and post signs reminding employees to only print what’s necessary. With the availability of online tools these days, there’s really very few times when documents must be printed out. It could even become a friendly challenge in which the team or employee that uses the least amount of paper for a month gets bragging rights. 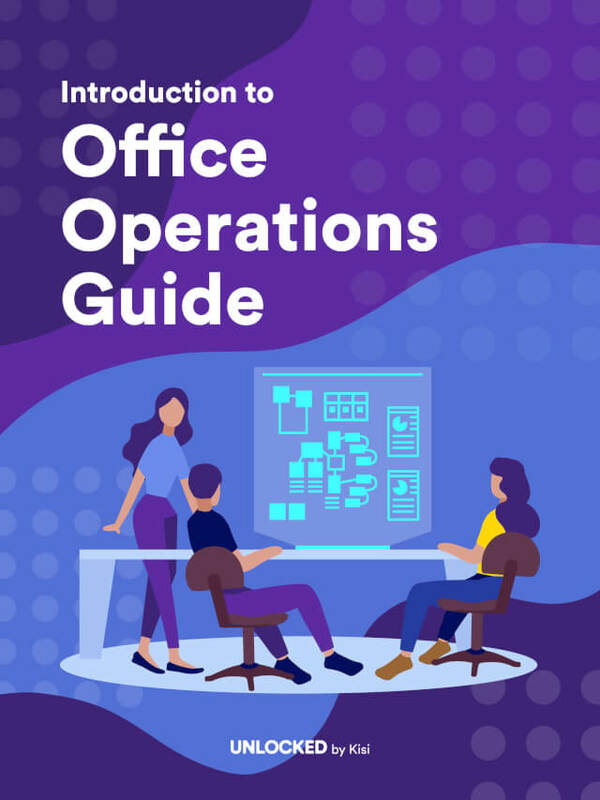 Next, take a look at how your office is furnished. Are you buying new chairs every year because they’re so cheap they break? Think of the thousands of companies across America doing the same thing. Consider investing in more sustainable office furniture, meaning pieces that will last longer, that contain less toxic ‘ingredients’ (manufacturers will often provide lists) and that travel less distance to your office. Supporting local businesses is an excellent way for companies to establish green initiatives in the workplace. Keeping business local reduces the need for your products to travel long distances to get to you. Simply switching to a local paper supplier as opposed to one on the other side of the country, you can save tons of greenhouse gasses from being emitted into the atmosphere. Talk about a bang for your buck. Consider switching any and all of your company services to locally-owned businesses, whether that be catering, printing or office supplies. We often choose suppliers without giving their location a second thought, but choosing locally is a low-effort way to have a huge impact. Energy use in office spaces is one of the biggest forms of consumption. Finding ways to make sustainability at work possible, while making sure it doesn’t interfere with productivity, can seem challenging. But with a little innovation, it can actually improve both. When trying to conserve energy in the office, companies should analyze the building’s lighting fixtures first. Switching to LED lighting or other energy-efficient lighting sources is one of the easiest ways to save energy in the office. Another way for companies to conserve energy, without making employees put in extra effort, is to enable sleep mode/power saving mode on computers and invest in smart power strips that automatically turn off unused equipment when a primary device, also being used on the power strip, is shut down. Next, look at the way you heat and air condition your office space. Maybe you can lower the temperature a few degrees. Air conditioning is almost always set crazy high in an office. Old windows can be a huge source of energy loss, and replacing them in a timely manner can save you tons on your energy bill. In the process of greening offices around the country, reducing overall carbon footprint is the ultimate goal. You can get a sense of your company’s carbon footprint by using online calculators and then applying these measurements to decide what changes need to be made. Reducing waste and conserving energy, two suggestions mentioned above, will help your efforts. Another way to reduce your company’s footprint is to encourage carpooling and bike use as often as possible. You can install bike racks at work to create a bike-friendly office environment. Incorporating occasional remote work days can reduce commutes, as well. The most important way to increase sustainability at work is to have a clear mission for your company. Set realistic goals for employees and continuously track your efforts. As progress is made, employees will notice and feel motivated to continue implementing green initiatives in the workplace well into the future. This can be a running tally of how much paper is used each week with the goal of reducing it each month or setting the goal to phase out plastics by the end of the year. No matter where you start if you’re striving for change, you’re on the right path. Hopefully, we’ve sparked some ideas and inspired some sustainable office ideas, but if you need a review, we’ve got you! Building a comfortable nursing room for the mothers' at your workplace. There are plenty of easy ways to leave unproductive days behind for good. In order to recruit and retain top talent, employers need to determine what makes a good workplace culture for their specific business.